Most journalists say they never give PRs or interviewees advance sight of stories, according to a Press Gazette survey. And 9 per cent said yes, they do it get the facts right. Meanwhile, a parallel poll run by PR Week asked whether it is ever OK for PRs to seek copy approval. Some 247 voted: 26 per cent said yes, 36 per cent said they would do so in exceptional cases and 38 per cent said ‘no’. 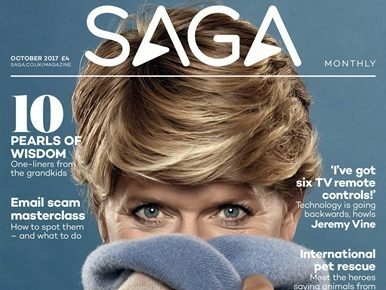 The survey comes after a row at Saga magazine where journalist Ginny Dougary asked for her byline to be taken off an interview with Clare Balding after the magazine sent the piece to the BBC presenter and the made changes, apparently without the writer’s consent. The poll sparked a lively debate on Twitter. News reporters are generally told never to send stories out of the office prior to publication. But exceptions are sometimes made, and a compromise can be that interviewees are just allowed to read their quotes to check accuracy. More controversial is the practice whereby celebrities can insist on copy approval as the price of providing a publisher with an interview. 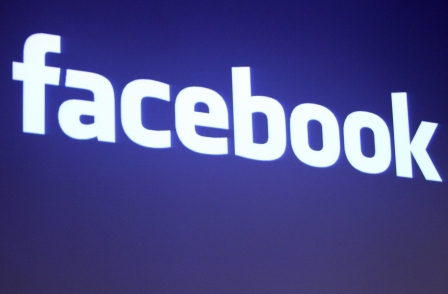 Such demands can be accompanied by an insistence that a particular brand or product that the individual is promoting is included in the piece. The last time I allowed that it was because a supplier to the PR’s client (a government agency) was supplying the photos for the feature. Had I refused, I ran the risk of the supplier being instructed to withhold the pics while I wrangled over it – and I was days away from publication . So I sent of the copy off and carried on with the production process. The ‘corrected’ copy came back the day after we went to press. Whole paragraphs had been deleted and others re-written (badly) for no apparent reason by the government agency’s in-house PR. I never heard another word. Most PRs seem to demand sight of copy for the boost it gives to their fragile ego. If a PR even considers asking for copy approval they either have something to hide or are dealing with the wrong type of hack.